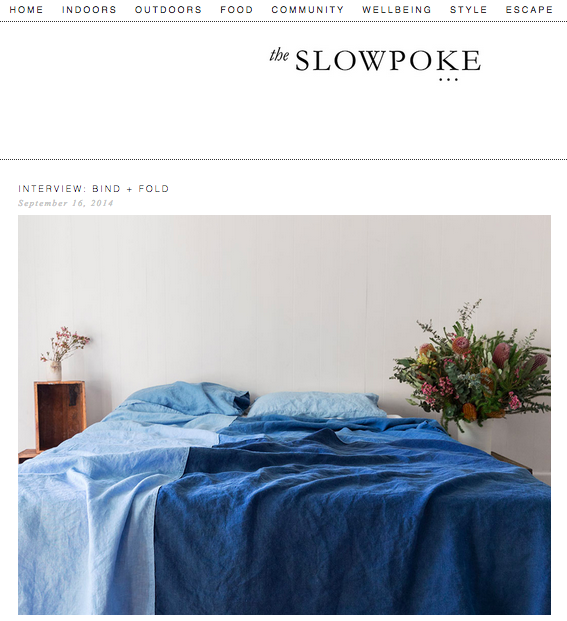 I’m so excited to have been interviewed for a new blog, The Slowpoke! Since the conception of this blog I’ve been thoroughly enjoying reading all the articles, recipes, and how to’s on a near daily basis. If you are interested in slow living, the environment, food, or just great design and interesting people, then jump over and have a read!